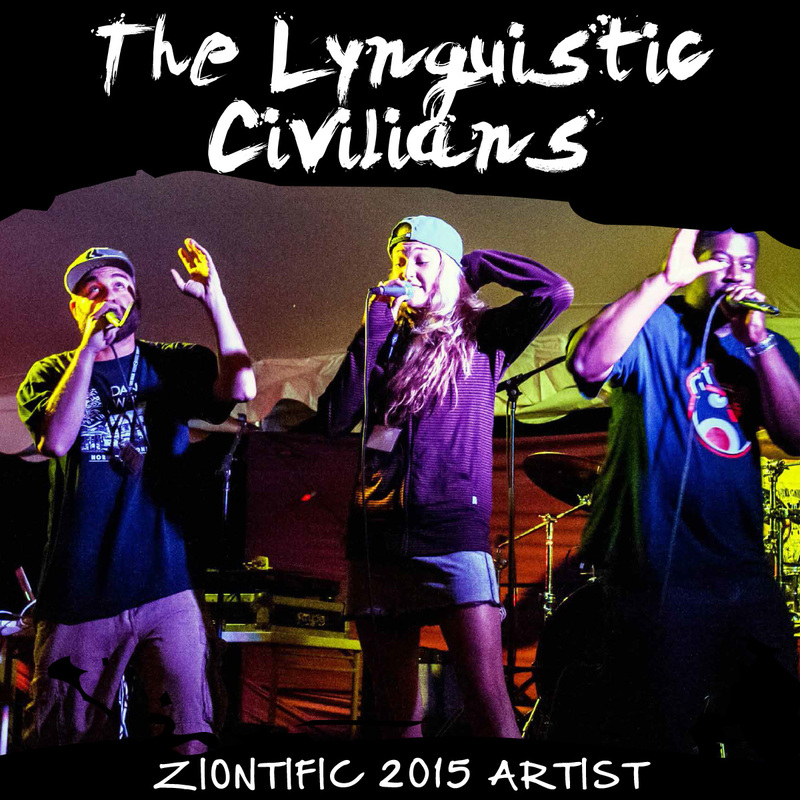 Hailing from the green hills of Burlington Vermont, the Lynguistic Civilians have been making music together since 2010 being voted “Vermont’s Best Hip Hop” by Seven Days VT four years running. 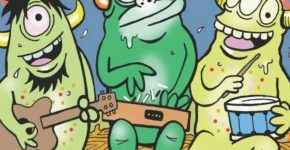 Since their initial debut in 2009 Walshie Steeze, Mike Fulton, LC and Mr. Burns have performed all over New England. They are a focused group of individuals with a passion for Hip Hop and expressing it through their music wherever they can. With all in house production and lyrics The Civilians have an approach on making music that allows everyones individual talents to flourish. A family of MC’s and DJ’s they have captivated crowds of all ages while having the honor of sharing the stage with some of hip hop’s greats. They have three releases, 2011’s A Hard Act To Follow e.p. 2013 full length album Better Late Than Never and 2014’s collaboration with The Mangroves, Urban Priorities. Bringing all four personalities together, The Lynguistic Civilians bring a upbeat and engaging live show that convinces you why these crazy fools were suppose to be doing what they do.